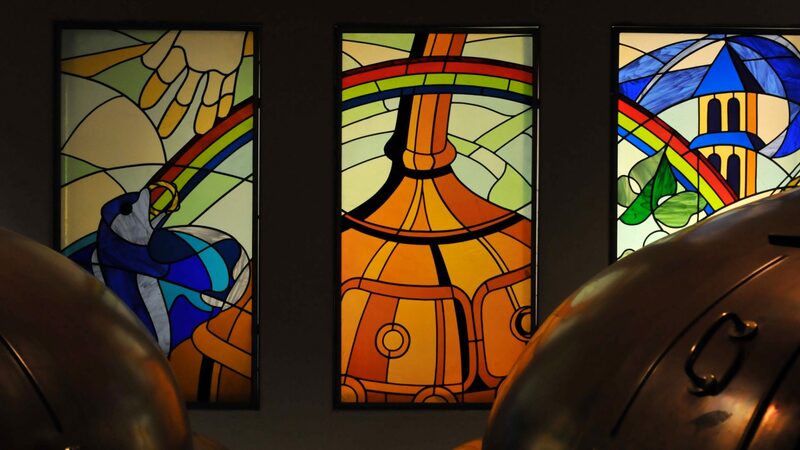 Wonderful Wanderings: Belgian Beer – Hof ten Dormaal – A brief history of the brewery along with some travel tips that I wrote for the Wonderful Wanderings travel site. Visit Flanders: A Year In Beer – Hof ten Dormaal Blond – A special project of the official tourism board of Flanders, Visit Flanders. Hof ten Dormaal: Tragedy Strikes Family Owned, Farmhouse Brewery – January 6, 2015 – Fire destroys brewery. Winter – A unique beer that changes every year for the Winter release.